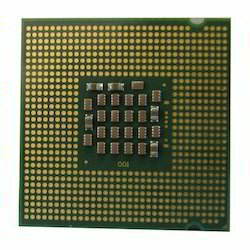 Owing to the rich industrial experience and expertise in this business, we are involved in providing Computer Processor. 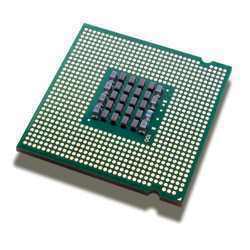 We have gained a remarkable position in the market that is involved in offering Computer Processor. - Available both in Rack Mountable and Pedestal Models. - Ranges from Xeon single processor to Intel Xeon multi processor servers, Fault Tolerant & Manageable solutions.